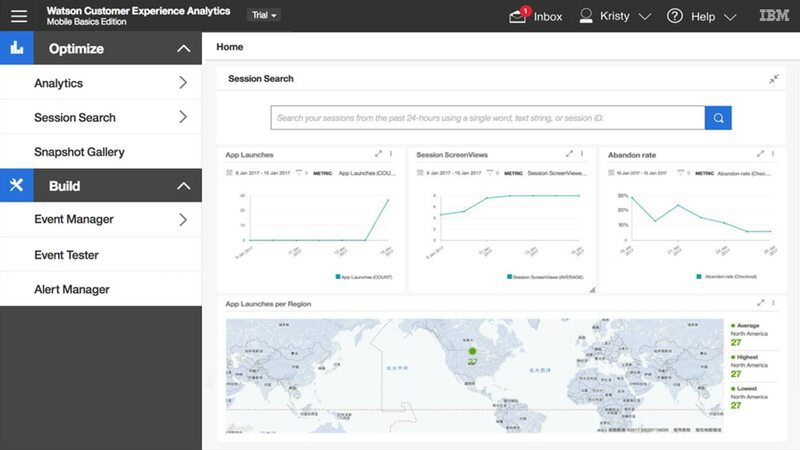 Measure customer experience with powerful out-of-the-box reports and uncover abnormalities that are impacting your apps. Understand why customers succeed or fail with struggle pattern identification and resolve issues with near real-time events and alerts. Understand user behavior on your app by analyzing usability metrics, such as most common user interactions and dwell time on form fields. Remove all the UI complications and gain rich insights on where and how your users are interacting. Pivot to dashboards and reports that allow you to make data-driven business decisions. View individual user interactions on a single page. Narrow down to pages and interactions to pinpoint where users are struggling. Get alerts if your users abandon the page due to poor mobile experiences. The app helps you prioritize issue resolution to increase and optimize the user experience before users abandon the page.